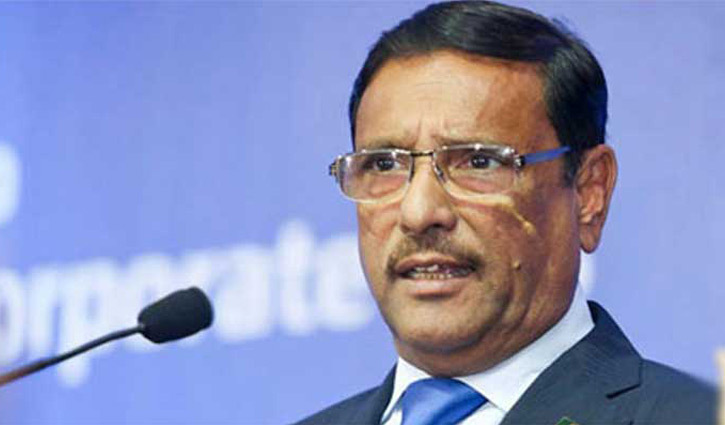 Senior Correspondent: Awami League (AL) General Secretary and Road Transport and Bridges Minister Obaidul Quader said Awami League wants a competitive election in participation of all political parties in the by-elections to Dhaka North City Corporation (DNCC) and Kishoreganj-1 constituency. He came up with the statement while replying to a query of journalists after a view exchange meeting with the senior officials of Bangladesh Road Transport Authority (BRTA) at the newly constructed BRTA Bhaban in the capital’s Banani on Wednesday. The AL leader urged all registered parties to participate in the upcoming by-elections.